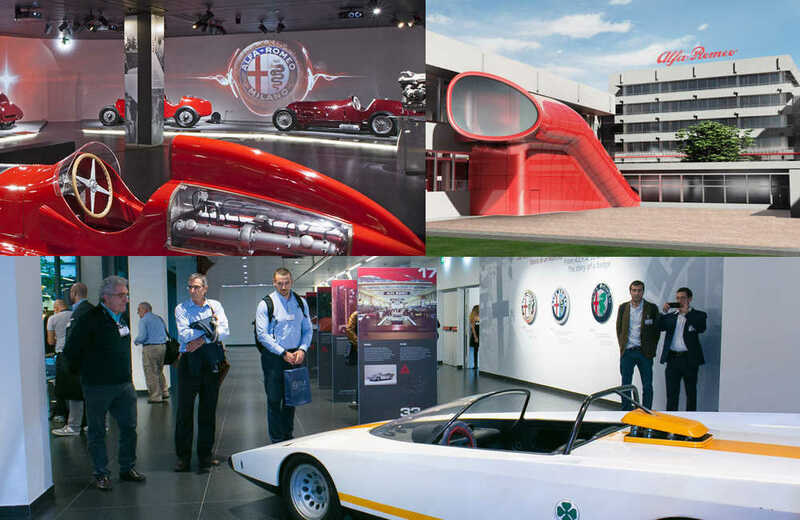 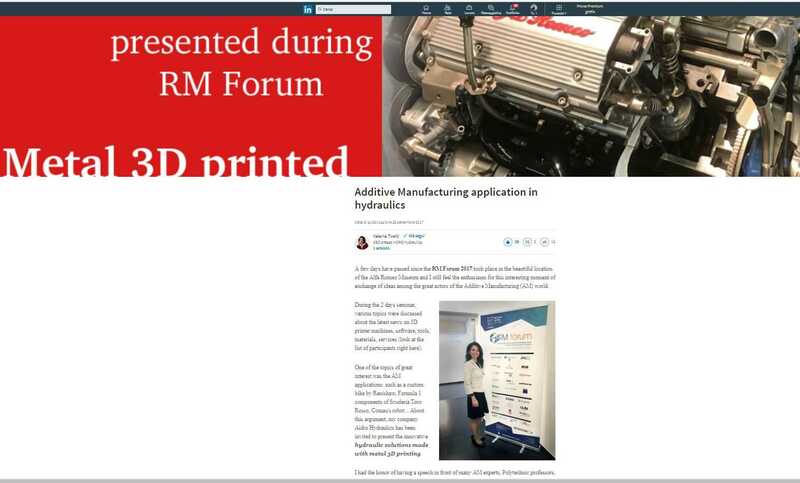 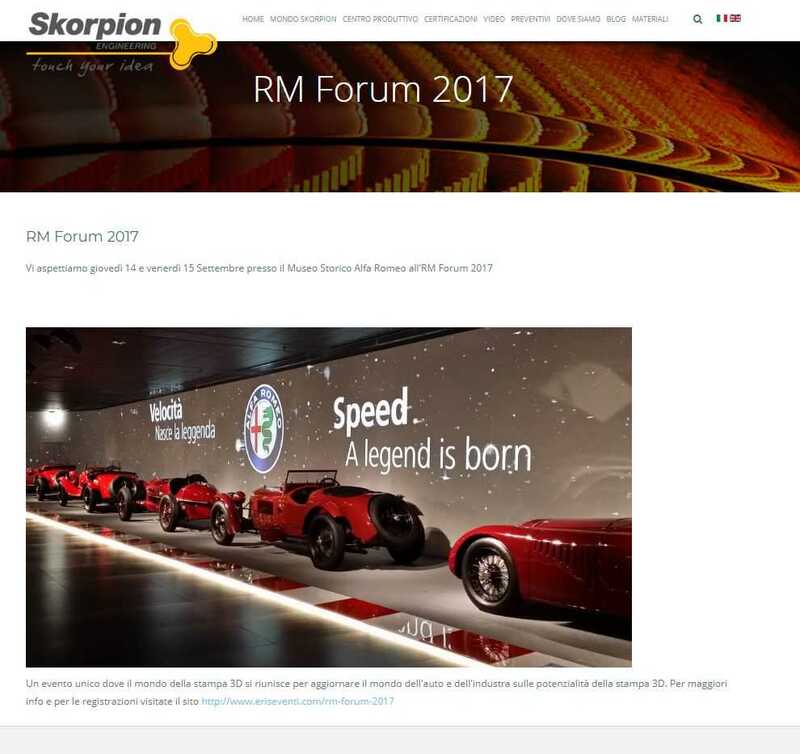 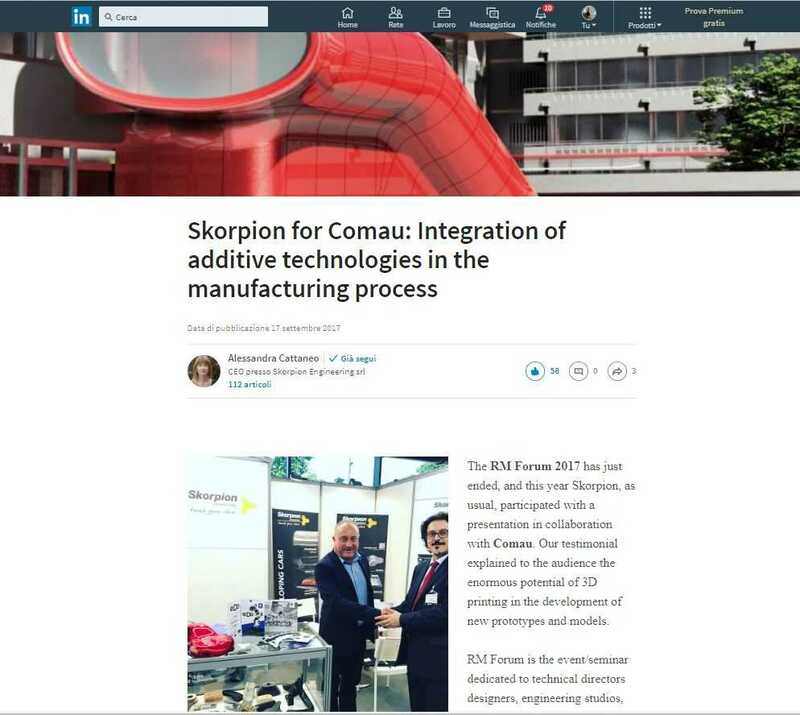 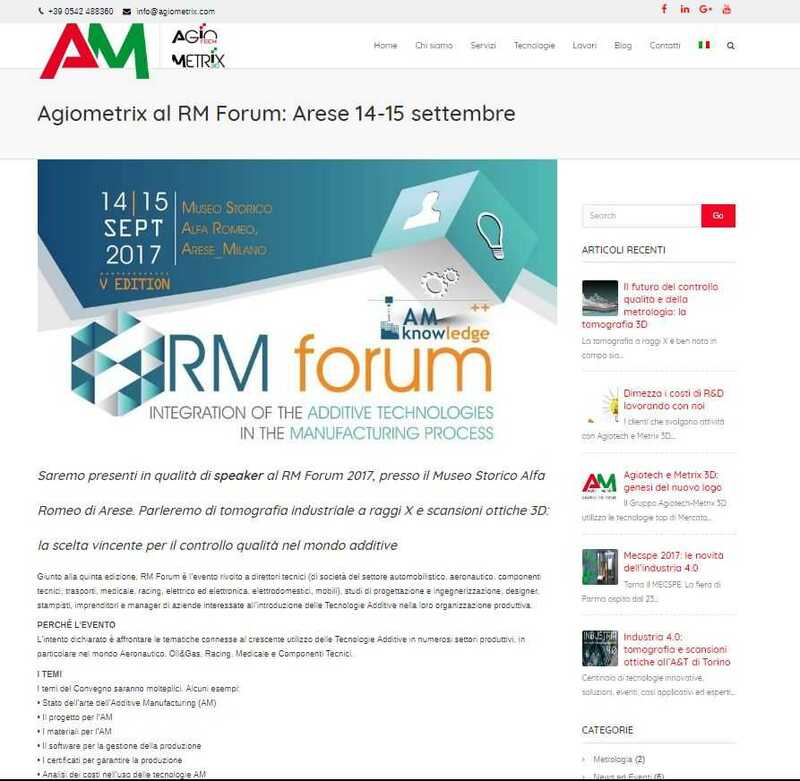 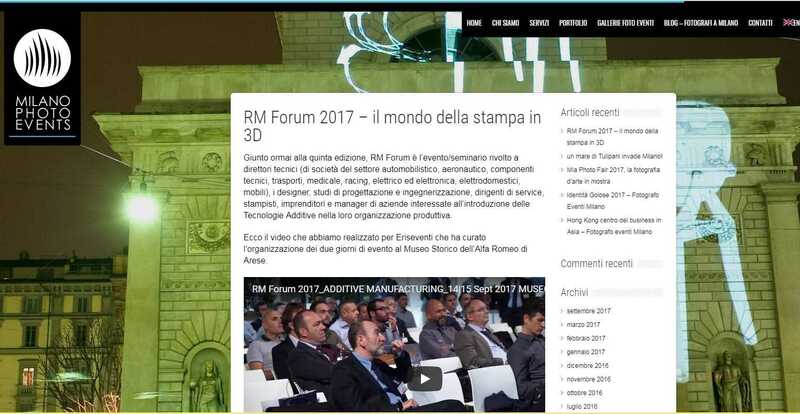 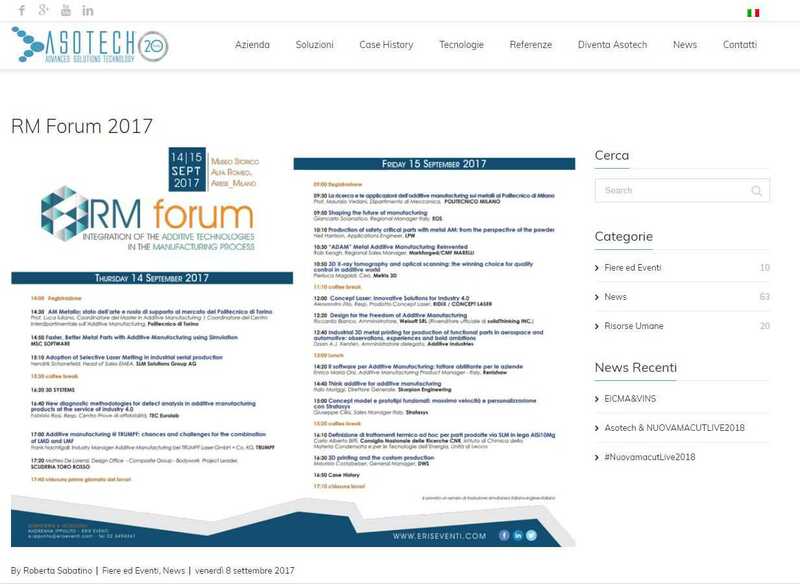 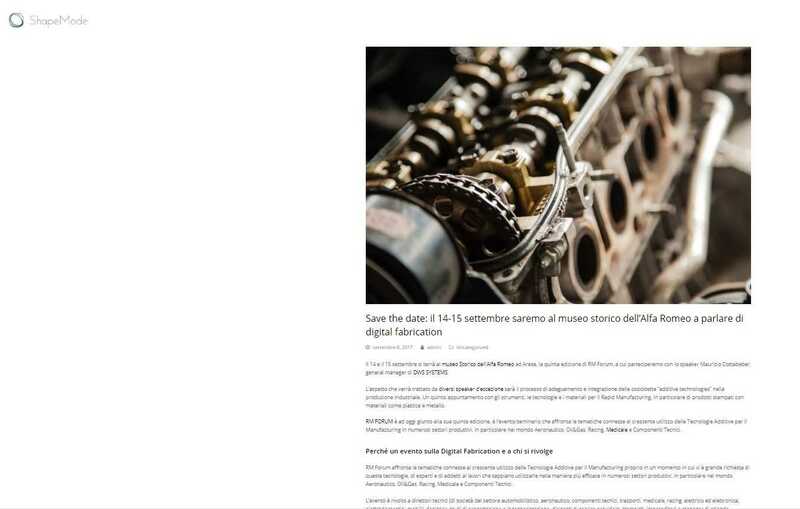 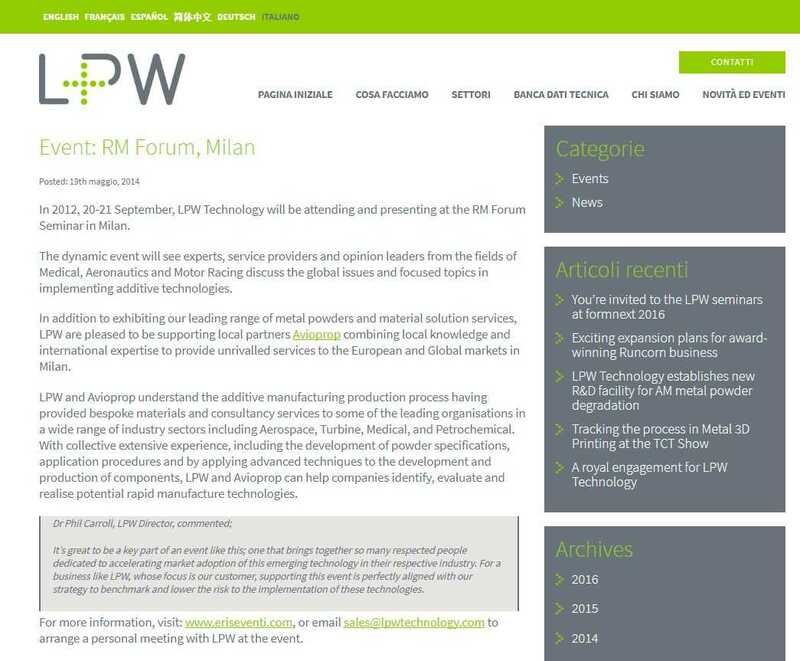 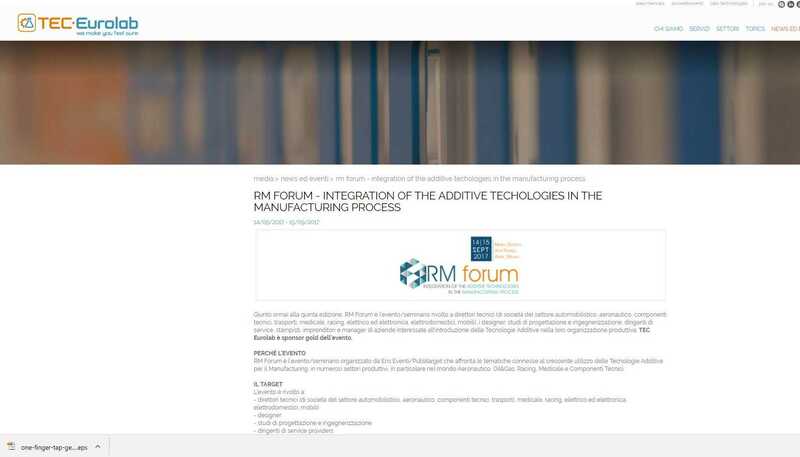 RM FORUM is targeted to technical directors (of companies in the automotive, aviation, technical components, transport, medical, racing, electrical and electronics, home appliances, furniture), designers, design and engineering studios, business leaders of service, mold makers, business owners and managers of the companies that are interested in introducing these technologies in their production organization. 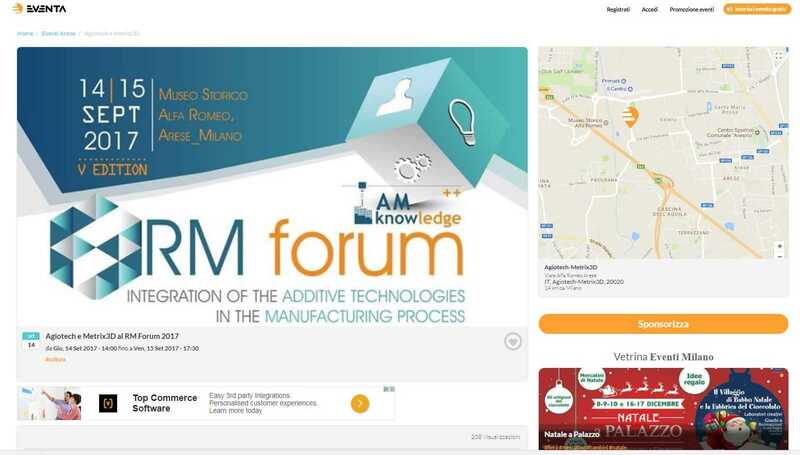 The topics will address the different aspects of this field. 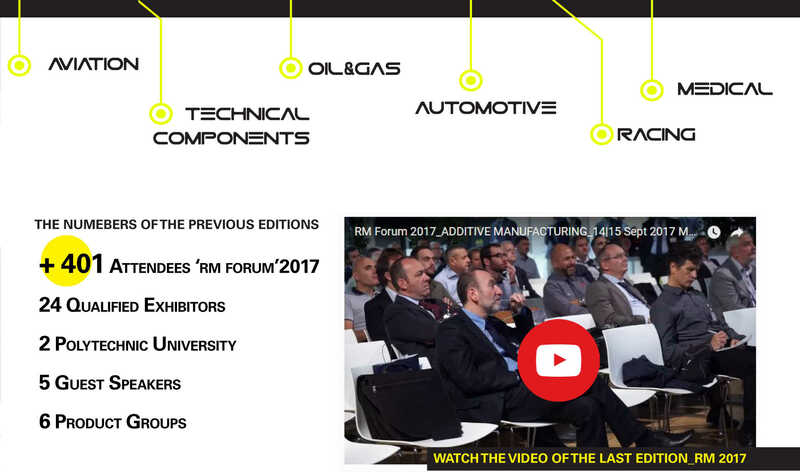 - The evidence of major companies that have introduced the AM technologies in their production lines. 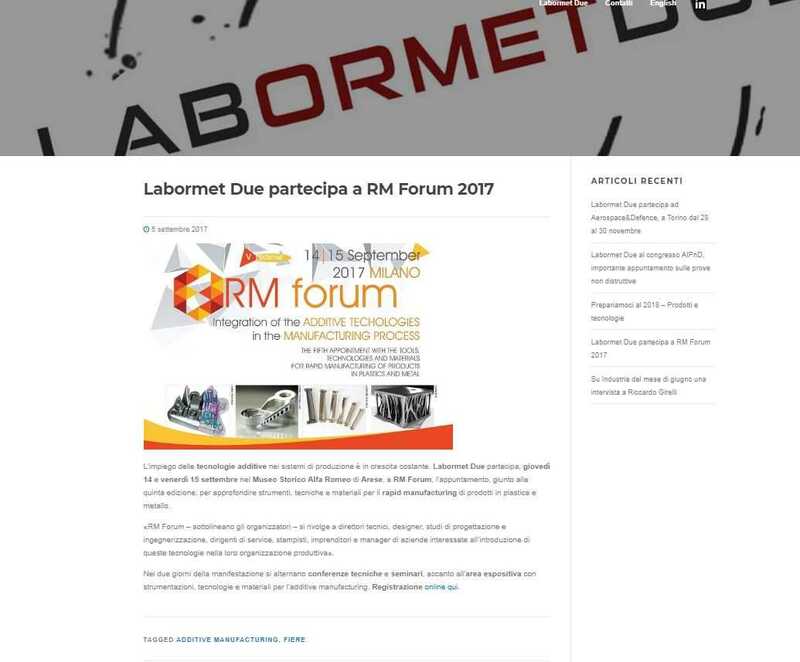 - Seminar, which will give voice to the relations presented by technicians of the supply chain, service providers, reference and opinion leaders from major companies. 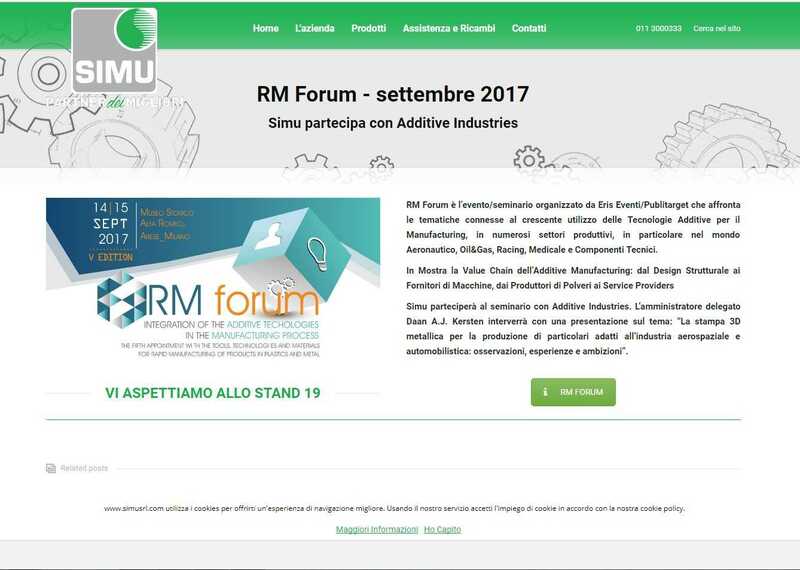 - Exhibition Area, booth space for one-on-one meetings with suppliers of materials, equipment and technologies.